Founded in 1988, Jasnor is one of Australasia’s leading distributors and manufacturers of quality and innovative toys & gifts. 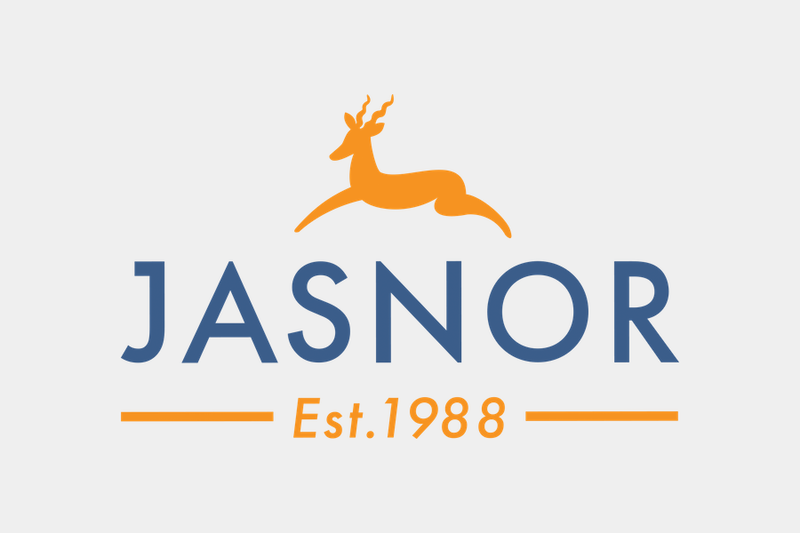 Retailers seeking leading licensed brands, educational toys, plush toys and quality gifts, work with the extensive range available through Jasnor. Jasnor prides itself on providing a high level of service, experience and expertise. Jasnor is located in Oakleigh South in a building incorporating a distribution centre, showroom and offices. This is an exciting opportunity for a highly motivated and driven individual with sound sales experience at a National/Key Account level, preferably within the Toy and/or Gift industry. Reporting to the CEO, you will be responsible for the day-to-day service and management of a number of Major & Group National Accounts in Australia and New Zealand along with new customer development. You will be required to effectively build and manage strong customer relationships with Managers and Buyers of these Accounts and to actively source new business opportunities. This position will be focused on maximizing sales and profitability, exceeding monthly and annual budget targets and ensuring maximum in-store exposure for Jasnor’s brands. In addition, you will participate in and attend special sales events including industry Trade Fairs both local and interstate. Interstate and international travel for Major & Group National Account meetings will also be required. This is an outstanding opportunity for a proven National Account Manager to add greater value to the Jasnor team – don’t miss this opportunity, apply today! Please note: Only shortlisted candidates will be contacted. Thank you.